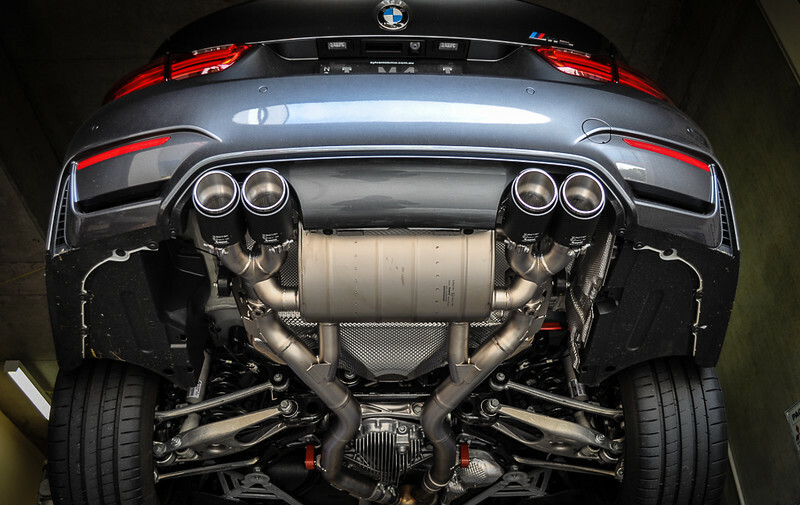 BMR Autowerkes can provide you with all the tuning, enhancements and services you need for your performance vehicle, whether a simple ECU remap, supply and installation of a piggyback right through to full exhaust systems, headers and big turbos. We specialise in European cars with extensive experience in late model BMWs such as the E82 125i, E82 135i, E90 M3, E92 M3, F20 125i, F20 M135i, F22 220i, F22 228i, F22 M235i 335i, F80 M3, F82 M4, Mercedes A45, CLA45, GLA45, C63, E55 and E63 as well as the Volkswagen Golf GTI & R and Audi S3. You can have a look at our great range of performance products for your vehicle here or read on to find out what we can do for your car. If you'd like to get in touch contact us for more info and a quote! Often called flash tuning, we specialise in late model (2006 & up) BMWs. 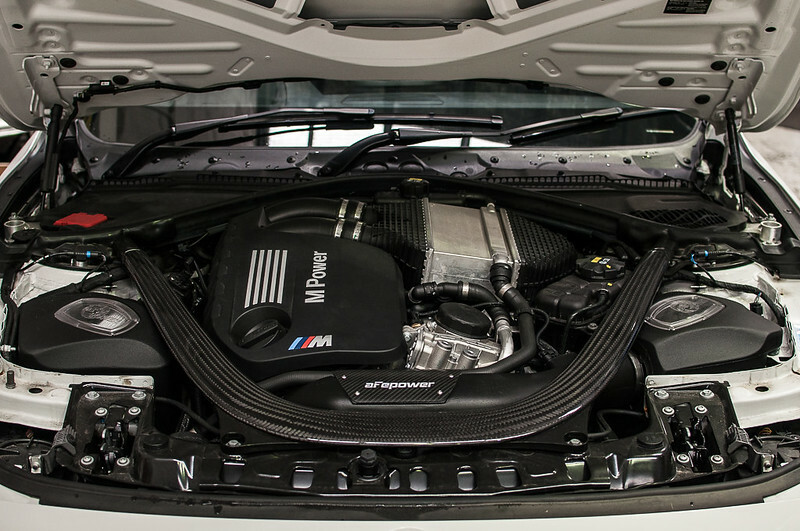 Whether through the OBD port or direct to ECU (benchtuning) we have the skills and experience to safely extract additional power from your BMW to enhance your overall driving experience. All our tunes are tested on our inhouse dyno to ensure a smooth power curve, safe AFRs and to back up our power claims. 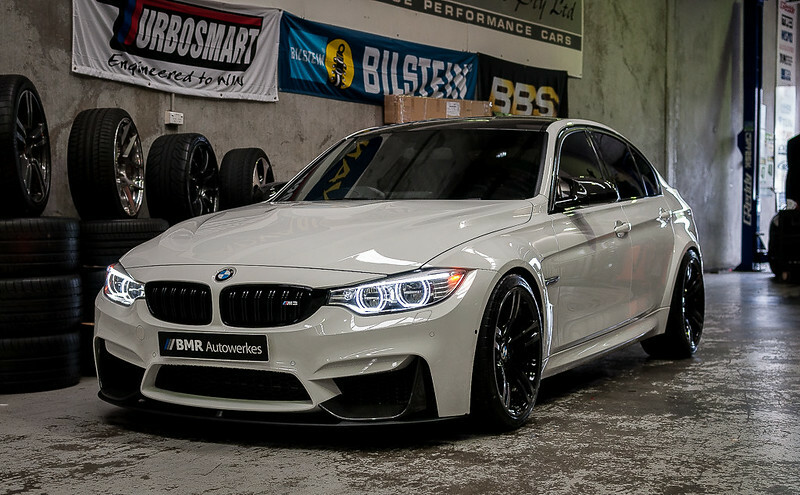 Some of our most popular tunes are for the BMW E82 125i, 135i, 335i, M135i, M235i and M3 and M4, and we have done this for customers in Sydney as well as interstate. Some of the more popular exhausts we do are for the turbo BMWs such as 135i, 335i, 425i, M135i & M235i as well as the M3 and M4.